The vast majority of nonprofit organizations worldwide see social media as an effective tool for online brand awareness, recruiting volunteers and online fundraising but only one-third have a written social media policy. 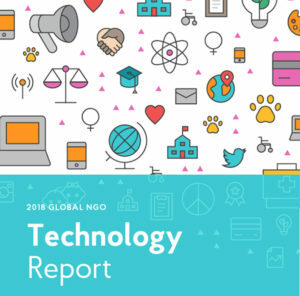 The Global NGO Technology Report, sponsored by the Public Interest Registry (PIR) and researched by Nonprofit Tech for Good, surveyed 5,352 nongovernmental organizations (NGOs) from 164 countries and six continents. The annual report was released this morning at www.techreport.ngo. 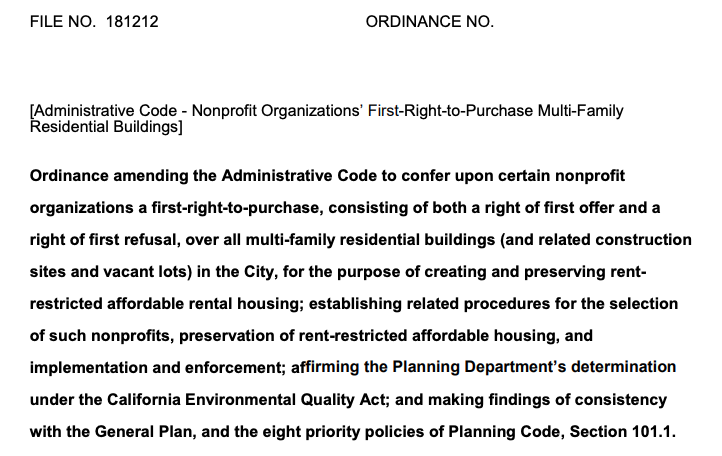 Results were based on an online survey that was promoted from August through October. The 27-page report breaks down details of the survey results, looking at social media, mobile technology, web and email communications, online fundraising, data management and security, and more. It also breaks down survey responses by continent. Only 32 percent of those surveyed said they have a written social media strategy but 95 percent said it’s an effective tool for online brand awareness. More than seven out of 10 said social media is effective for online fundraising and almost four out of five said it’s effective for recruiting event volunteers. 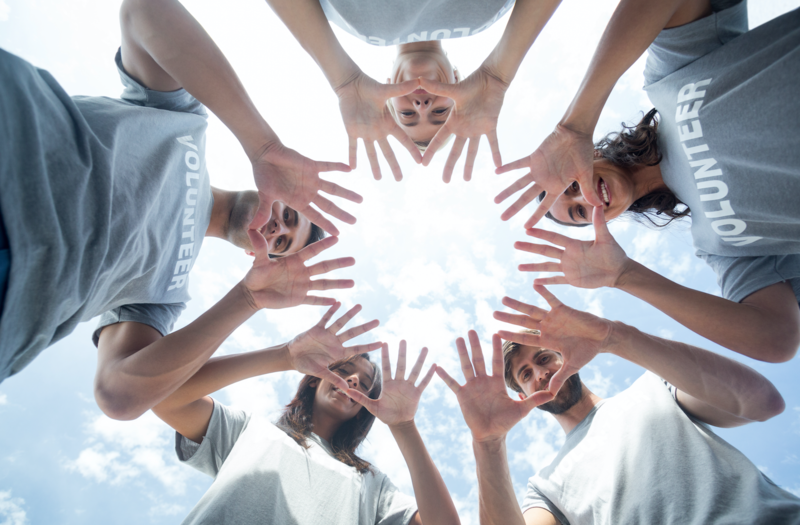 Eighty percent of respondents agreed it’s effective for recruiting volunteers. More than 9 out of 10 nonprofits worldwide have a website and 87 percent have a mobile-compatible website and blog; some 38 percent regularly publish a blog on their website. WordPress was the most commonly used Content Management System (CMS) for websites, with 44 percent of nonprofits using it. Almost two-thirds of organizations (63 percent) used an email marketing service to send email updates and fundraising appeals. Only about 15 percent of organizations did it through their CRM and about half as many used the Bcc function of email. Some 68 percent of respondents said they use .org domain name for web and email communications, which is good considering survey results indicated that 72 percent of donors are more likely to trust websites and email addresses that use that domain, compared with 7 percent for those using .edu and 6 percent for .ngo. More than nine out of 10 NGOs worldwide have a Facebook page and 30 percent have a Facebook Group. How often they use that page is all over the place. A quarter of organizations said they post daily and almost as many said they post every other day. Almost 1 in 5 said they post weekly and almost as many said they post two or more times a day. Only 15 percent said they post less than once per week to their Facebook page. More than four out of five organizations have used Facebook to report live from a special event or to showcase their organization’s work. 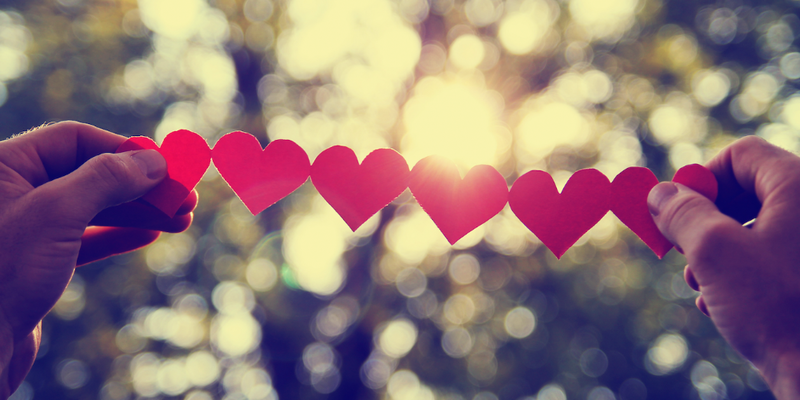 One in four donors said that social media is the communication tool that most often inspires them to give, and 62 percent of those donors say that Facebook is the most inspiring. Almost a quarter of respondents said they tweet two to five times a day yet 21 percent tweet less than once per week. About 18 percent said they send one Tweet per day, about the same amount as said they Tweet every other day. Only one in eight organizations said they Tweet weekly but just 7 percent tweet more than five times per day. About 17 percent of organizations reported having participated in or hosted a Tweet chat. More than a third of organizations have paid for advertising on social media. Fewer than one in five organizations (18 percent) use messaging apps to communicate with supporters and donors. The most popular by far were WhatsApp, 64 percent, and Facebook Messenger, 58 percent. Nearly half of the respondents were based in North America, including 37 percent from the United States. Almost 56 percent were small organizations and more than a third were medium. More than one in 10 were considered large. Causes around children and youth represented 14 percent of the respondents, the highest proportion, followed by community development and education and literacy, both topping 11 percent. Health wellness was nearly 10 percent and human and social services at 9.2 percent.